Hundreds of people lined the perimeter of Glasgow Airport to catch a glimpse of a giant Airbus A380 landing on its first scheduled flight from Dubai to Scotland. The world’s largest commercial passenger aircraft touched down in Glasgow on Tuesday, marking the start of a regular scheduled service between the city and Dubai. Regular flights between Scotland and the UAE will step up a gear with the introduction of the Airbus A380. Emirates has marked 15 years since arriving in Glasgow, just a week before starting a new service with an A380 aircraft. A plan to link Glasgow Airport with Paisley Gilmour Street will be explored further, after proposals for a direct route between the airport and Glasgow city centre were judged to have raised “significant challenges”. 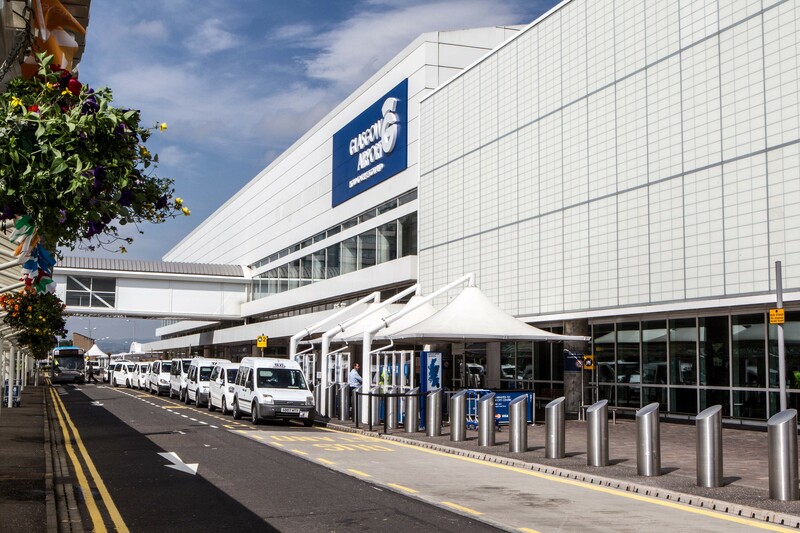 Glasgow Airport contributes £1.44 billion to the Scottish economy, according to a new study which suggests the figure could rise to £2.57 billion by 2040.